I was looking at old pictures and came across this one. 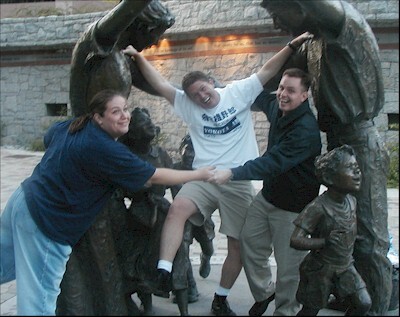 It was taken in Salt Lake the weekend of the (2004) marathon. FYI I've registered to run Vegas this December. Guess I better start runnin'.